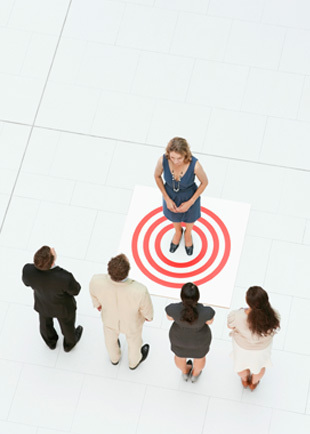 Workplace bullying is one of the most serious issues employers face today. In recent times, media reports of bullying at work have become increasingly common, raising awareness of this issue and, in all likelihood, causing more victims to come forward. These issues cannot be ignored or trivialized. The law is clear: all complaints of workplace bullying and harassment must be investigated efficiently and effectively, if not, the consequences can be dire. Unfortunately, some employees confuse performance management with bullying, or make false allegations of harassment. However, even if the employer believes that to be the case, they must investigate. Without proper investigation, employers will find themselves facing either the Ministry of Labour, or extraordinary damages in a civil claim. Investigations do not always have to involve hiring a third party outside the organization, but let MacDonald & Associates help you decide when that may be appropriate. Where the investigation can occur in-house, MacDonald & Associates will help address these issues in a proactive manner and, when facing specific instances, act quickly and decisively to remedy the situation. A neutral investigation conducted or guided by MacDonald & Associates can help employers to understand an allegation and plan the appropriate course of action, to help avoid liability for the extraordinary types of damages which may befall the employer who ignores or tolerates the situation.